Ravenscraig Park lies to the East of Kirkcaldy. The park has pleasant woodland walks which connect to the coastal path network. 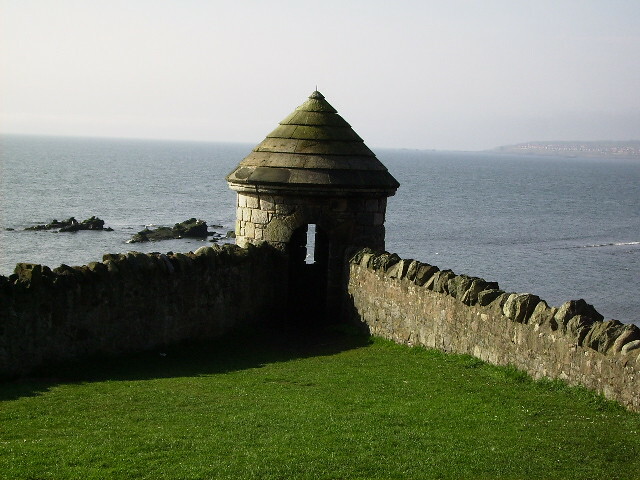 Access to Ravenscraig castle and the Harbour master's house, Dysart, is also gained from the park. The park hosts an extensive outdoor play area for a range of ages and abilities. There are public toilets with disabled access. Some paths and routes suitable for wheelchairs.